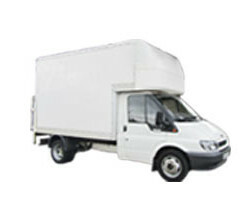 Leicestershire Van Rental was previously trading as Luton Van Hire, established for over 20 years we have a variety of experience and expertise. We are a local company operating in the heart of Leicester and provide a friendly and professional service to all of our customers. 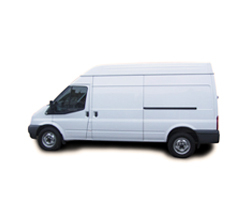 All of our van rental services come complete with full insurance and breakdown cover; giving you peace of mind that if you do get stuck in Leicester or beyond then you will be fully covered. 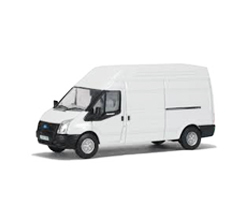 "We are committed to providing quality van rental and hire services at unbeatable prices"
We have a range of vans available, we specialise in the hire of Ford Transit vans in various sizes. 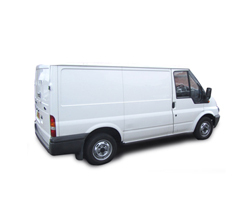 Our van rental also covers the use of demanding jobs. 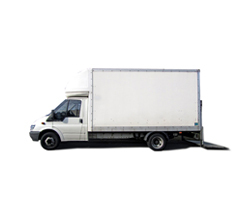 Our services come in handy for moving house, large deliveries, waste removal and office moves. 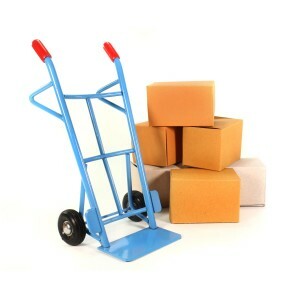 We also include free trolley sack hire! We are open seven days a week, so please contact us on 0116 2121 770 and we will be happy to handle your enquiry. "I contacted LVR to hire a small transit van for couple of hours from Stonygate,..."
"I hired a luton van from LVR in Jan 2016 for a trip from Newbold Vernon to..."